Anniversaries, graduations, birthdays, reunions, holiday parties. 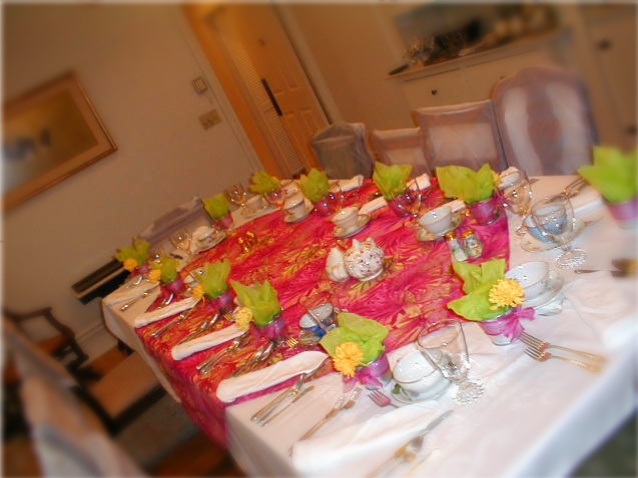 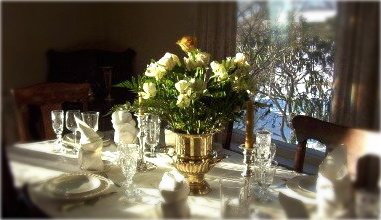 Whatever your next catered gathering, remember -- Debby Does Dishes puts the special in Special Events! 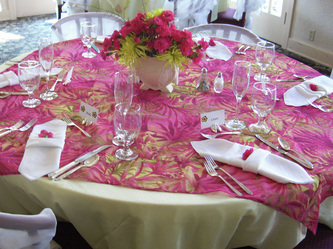 Make your next event a joyous one with the help of Debby. 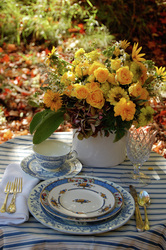 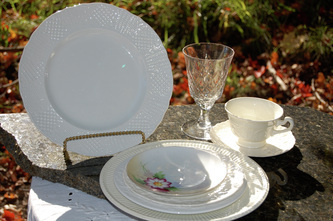 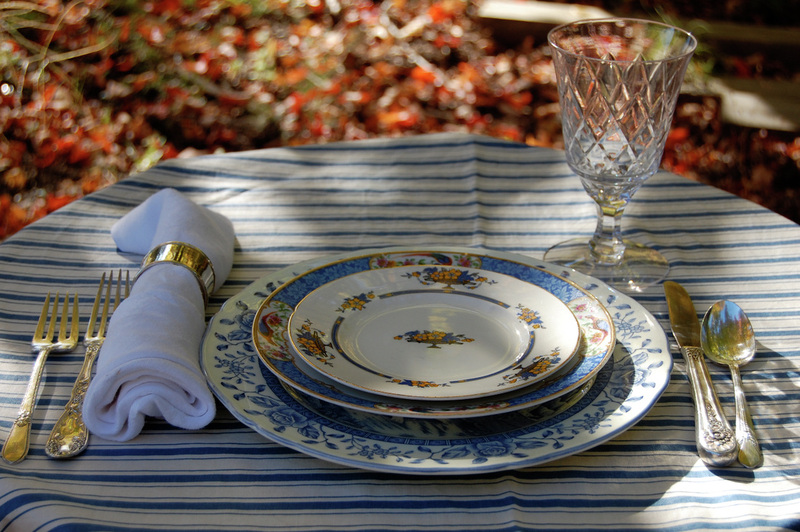 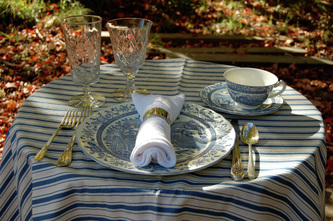 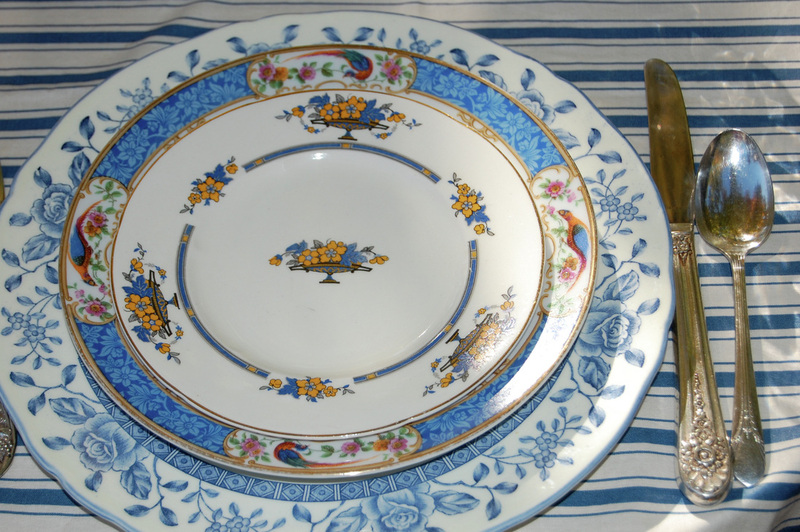 Debby will bring panache to your table settings, and warmth to your heart. 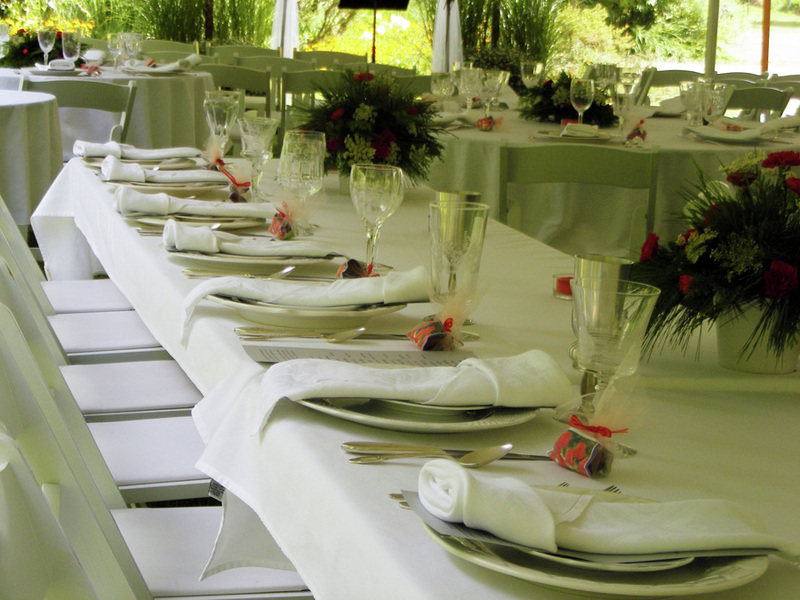 Let Debby and her crew take care of set-up, then return post-event to manage every detail of clean-up, while you spend more time with your guests.